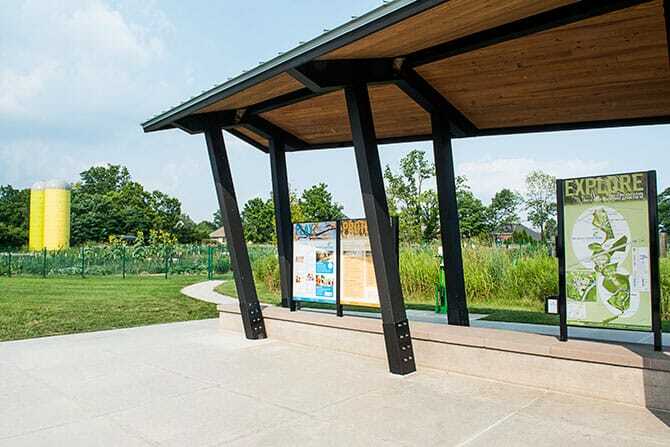 When Dan Jones, founder of 21st Century Parks Inc., attended a meeting of the Olmsted Parks Conservancy in 2002, it seemed obvious to him how a new generation could have the same impact as the original park system. “We should do the same thing again,” he thought after a few months of letting the idea marinate in his mind. 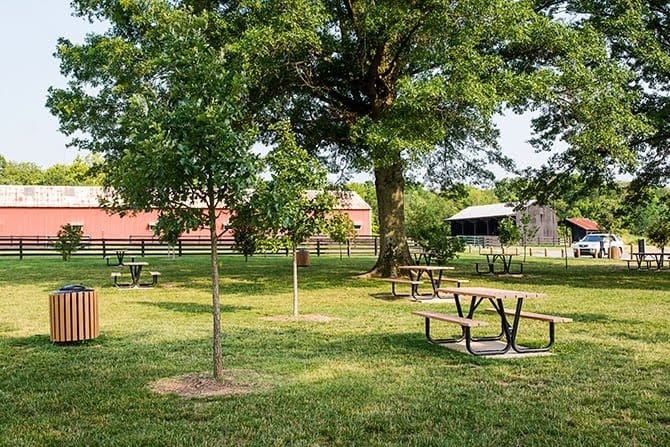 The first steps of what became The Parklands of Floyds Fork were discussions Dan had with Bill Juckett, chairman emeritus of Louisville Olmsted Parks Conservancy, which then branched into meetings with Jones’ father, Dan Jones, Sr., and former Kentucky Lieutenant Governor Steve Henry. 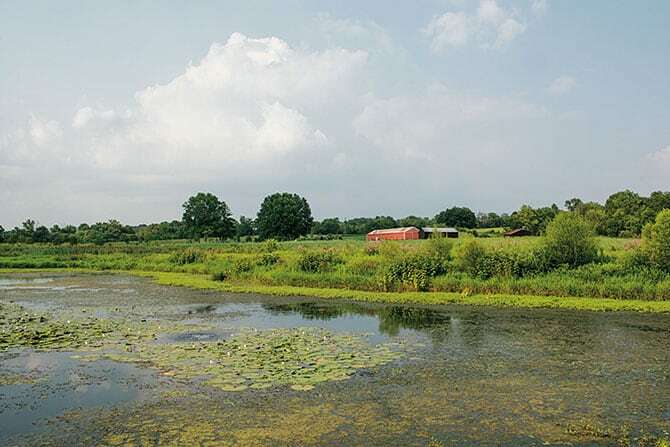 Eventually, Dan and his colleagues completed 80 separate purchases to acquire nearly 4,000 acres of land used for the four major parks: Beckley Creek, Pope Lick, Turkey Run, and Broad Run, and their connecting corridor. 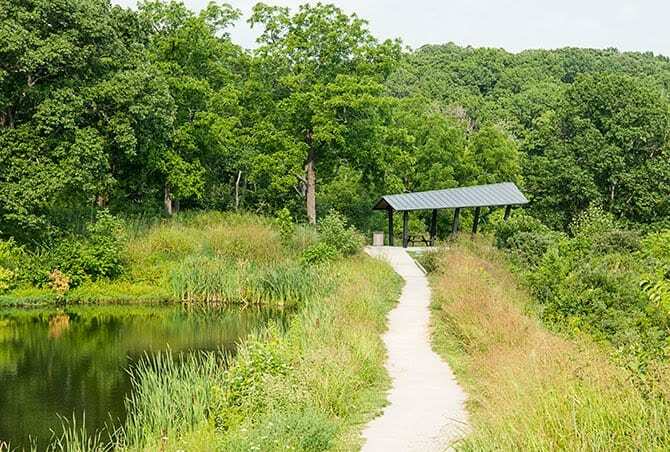 In under six years, The Parklands of Floyds Fork went from planning stage to completion, and it continues to make improvements to enhance the park experience for visitors, including the Silo Center Bike Park in Turkey Run Park, which opened in September. Safety, cleanliness, fun, and beauty are the four driving concepts that guide the Parklands’ board in how it governs, and Dan says the board focuses on programming for the 90 percent park user, which are those people who use the park for random, individualized activities, such as reading a book, taking a walk, riding a bike, or playing with their children. “What drives a city park is the 90 percent user,” he says. 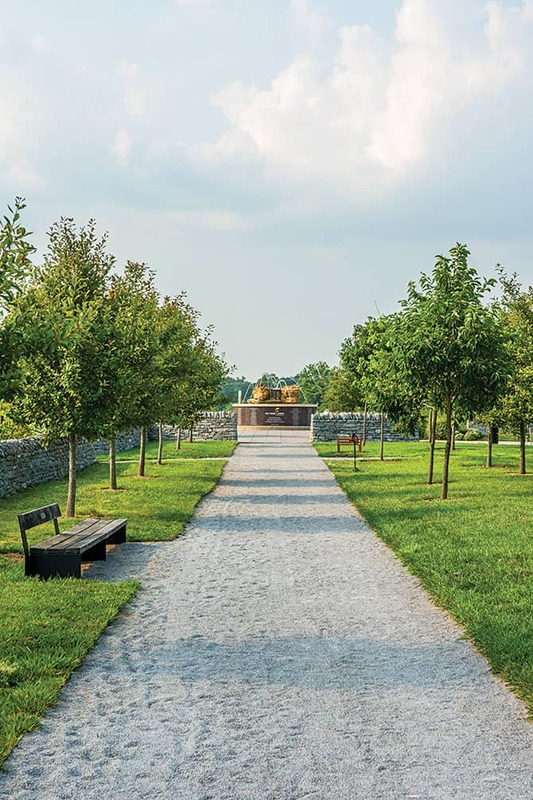 The Parklands is also focused on education and outreach to ensure that people who don’t have easy access to the park system can have opportunities to visit and enjoy it. Chiseling out a pathway for nature in the midst of suburban growth is a gift that will continue to give to the community just as the Frederick Law Olmsted Parks have been doing since 1891. Read about Chef Space, Whiskey Row, the Speed Art Museum, and Scarlet’s Bakery as part of our Community Gifts feature.